Xiaomi Redmi Note will be the third Xiaomi phone to hit the Indian smartphone market.The first two models the Xiaomi Mi3 and the Xiaomi Redmi 1S were huge success in India and went sold out within seconds.Xiaomi Redmi Note will also be available through Flipkart in India.The Redmi Note will most probably available in India by first week of October,though no official announcements are made.The Redmi Note is a bigger update to the Redmi 1S.The complete specifications and price of Xiaomi Redmi Note is provided below. 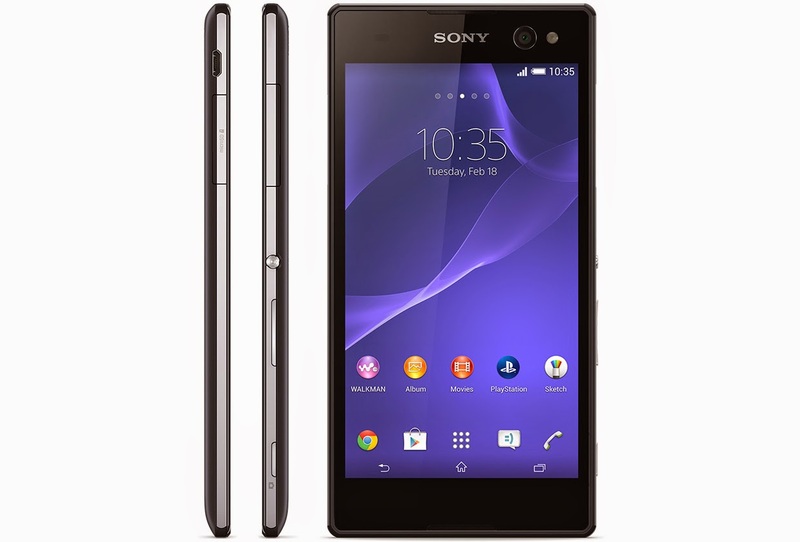 Sony has launched its 'ProSelfie' smartphone the Xperia C3 in the Indian market at a price of Rs 23,000.The Xperia C3 has a 5 MP wide angle front camera with LED flash and real time selfie apps.Taking Selfies and uploading it to social networking sites is being trending up now and Sony is making the right move to market that.Sony claims that the Xperia C3 is the best selfie smartphone available in the market right now.Here we will provide you with the important specifications of the Sony Xperia C3 smartphone. 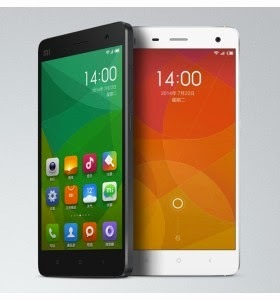 The next sale day for Xiaomi Redmi 1S will be on September 30.Sixty thousand Xiaomi Redi 1S units were soldout on September 23 via Flipkart within 5 seconds.The first sale day was on September 2 and 40,000 Xiaomi Redmi units were sold out within 4.5 seconds.Registrations for the next sale day that is September 30 is open upto September 29 midnight. 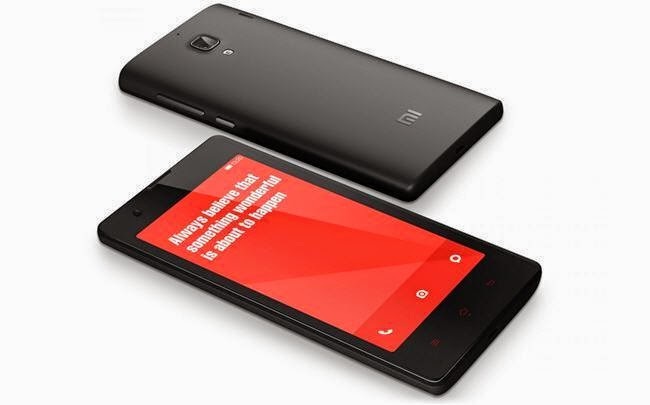 How to buy Xiaomi Redmi 1S in India? 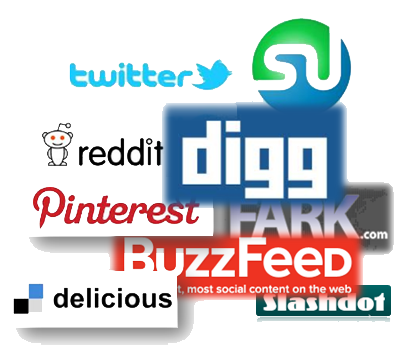 List of High PR Bookmarking Sites.Social Bookmarking plays a significant role in the SEO ( Search Engine Optimisation) of a blog or website.Quality back links from websites with high PR is always taken in to consideration while a new website is indexed in search engines.Social Bookmarking sites also often act as a platform to drive traffic,back links and new users with the same taste.Here we will provide with the list of 25 social book marking sites with high Google page rank. 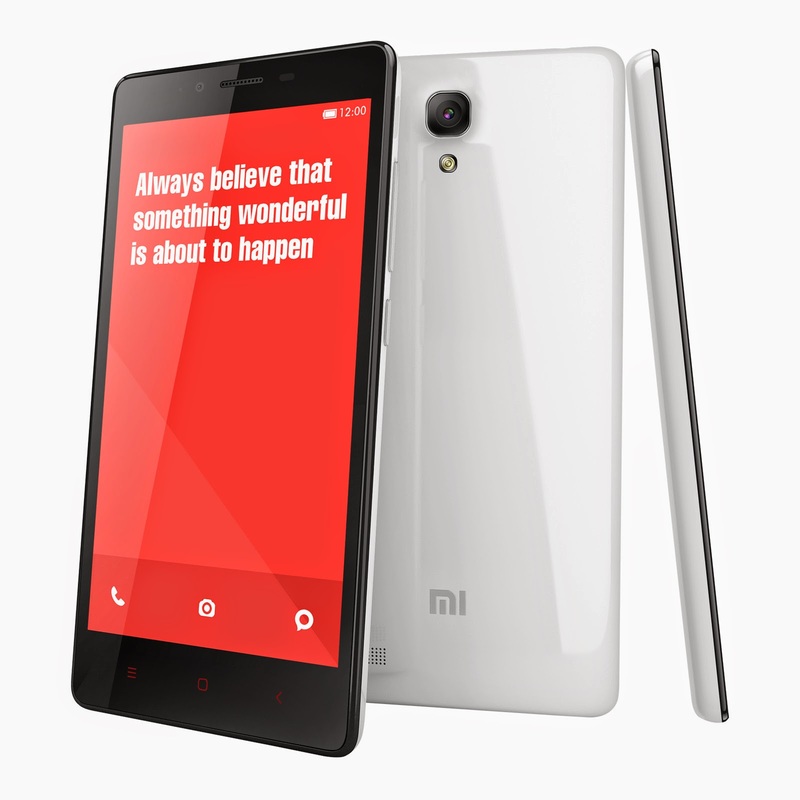 Xiaomi Redmi 1S will be available for sale in India through Flipkart starting from 2nd September 2014.40,000 units of Xiaomi Redmi 1S will be available on the first sale day.The first Xiaomi phone to hit the Indian market was the Xiaomi Mi3 and it was sold out within seconds in Flipkart.The new Xiaomi Redmi 1S has got a very exciting price to grab,it will be available in India for Rs 5,999 and it is sure to make a mark of its own in Indian market.The Xiaomi phones are always special for their great specifications when compared to other smartphones available in the market.